Every Thursday night our family loads up in the car and heads to inner city Little Rock. This includes me, my husband, our homeschooled 17-year-old son, our toddler, and sometimes my college-age daughter. We set out on a special mission, to serve teen moms in the area through a program called Teen MOPS. 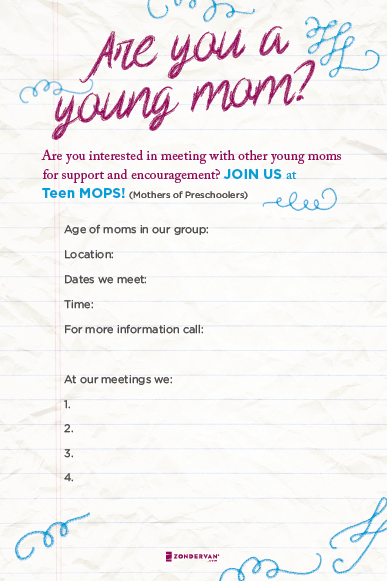 Teen MOPS is part of MOPS (Mothers of Preschoolers) International. 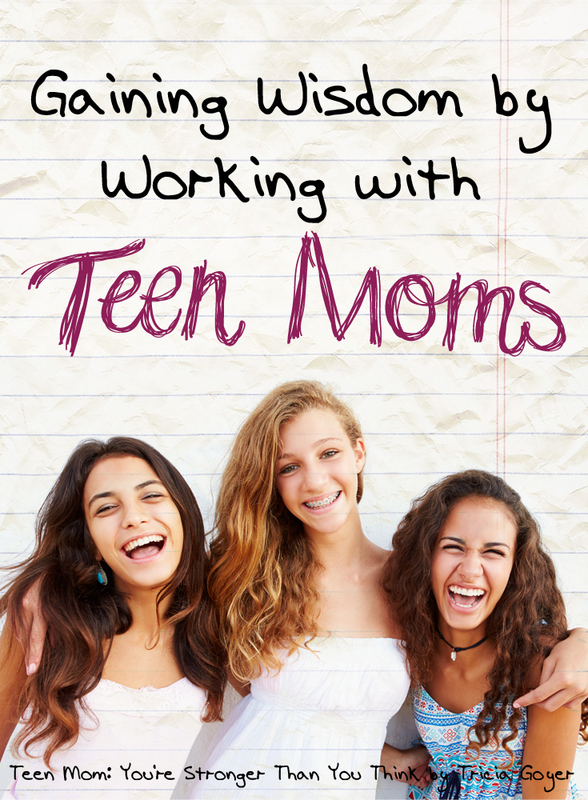 I first heard about Teen MOPS when I was part of a regular MOPS group at our church. 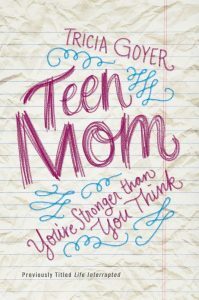 As a former teen mom, I loved the idea of helping those who are where I used to be. I know how hard it is to find advice on everything from dealing with a boyfriend, to finishing school, to parenting while also living with parents. 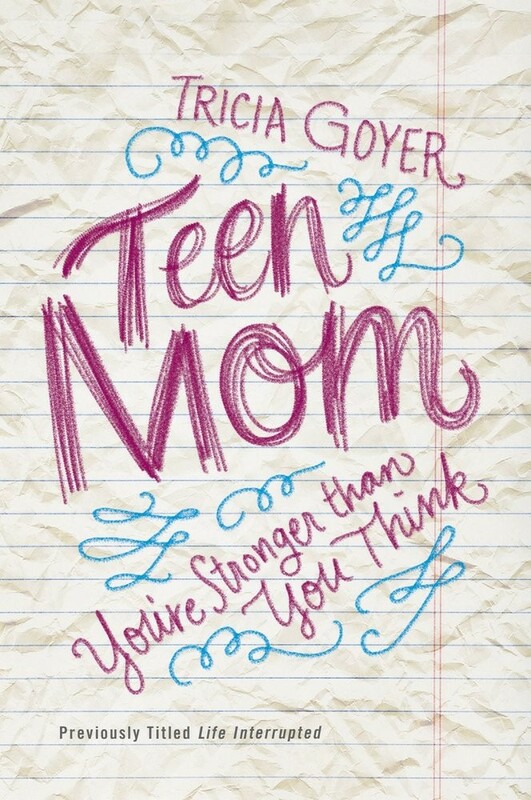 When I first started mentoring teen moms eleven years go I was worried that I wouldn’t have all the answers. Now I know I never will, but the contribution I make is pointing them in the right direction. I can help them learn how to make wise choices…which helps all areas of their lives! Mentors in our program remind young moms that they don’t have to stay where they are. They teach young women that they don’t have to live on the edge, balancing between right and wrong. Instead they can move into a spacious place in a solid relationship with Jesus. Read the rest of this post at HEDUA.com.